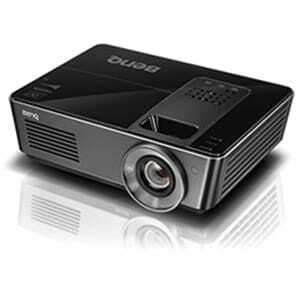 The BenQ MH740 projector features Full HD resolution with 4,000 ANSI lumens and 11,000:1 high contrast ratio for crisp, clear presentations. 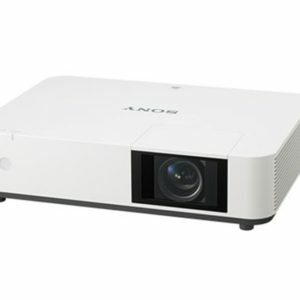 This model is our lightest and most portable 4000 lumens projector. 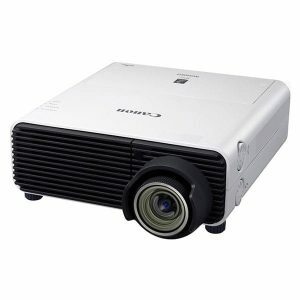 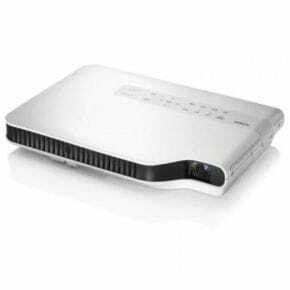 BenQ 4000 Lumens Projector Hire. 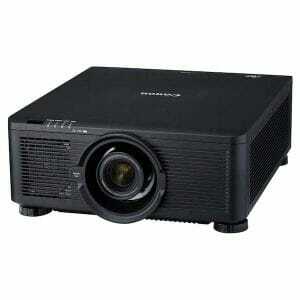 Call today for free advice and quotations.